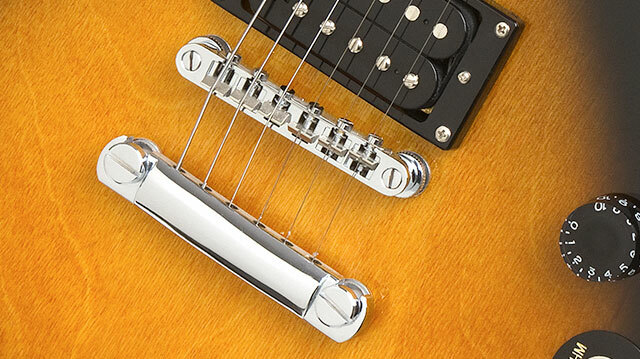 The Les Paul Special II also features Nickel hardware including the Epiphone Tune-o-matic bridge and StopBar tailpiece for amazing sustain and even more mind-blowing value. 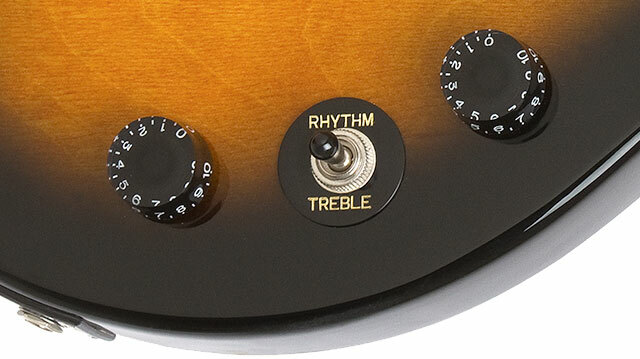 It comes in your choice of Ebony, Heritage Cherry Sunburst, and Vintage Sunburst color finishes and also in a special Wine Red version with black hardware. 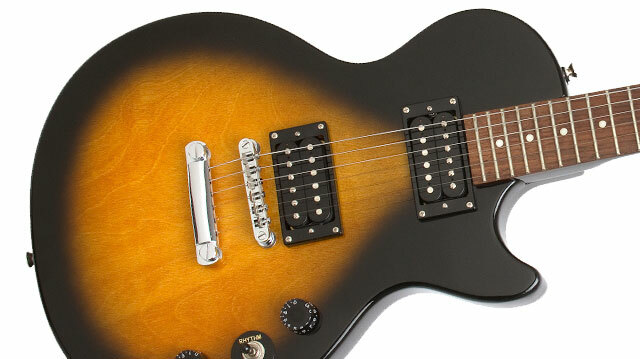 There is even a left-handed version in Heritage Cherry Sunburst or Vintage Sunburst finishes for southpaws.